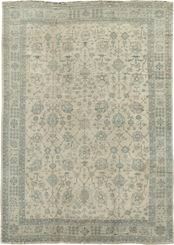 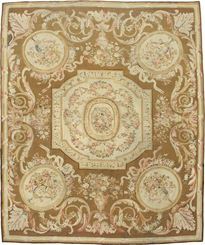 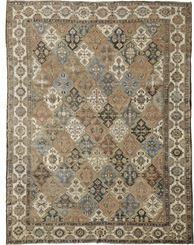 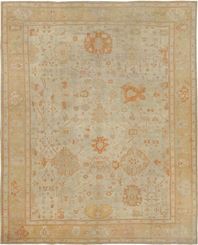 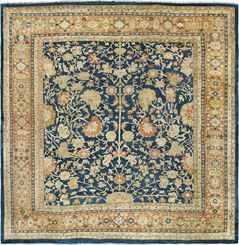 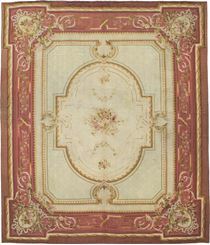 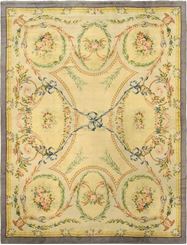 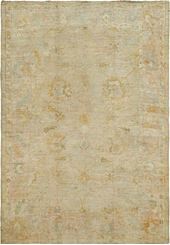 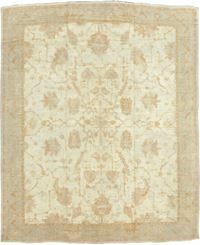 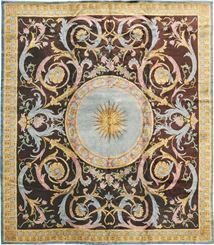 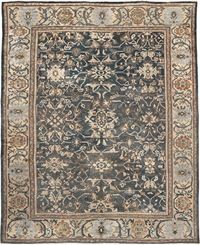 Our extensive collection of fine rugs, carpets, tapestries, and textiles range from the 16th century through the 20th century. 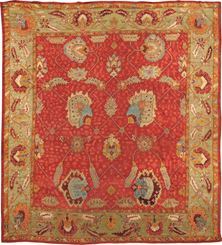 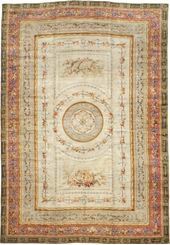 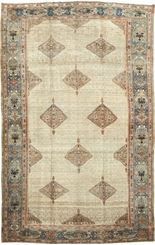 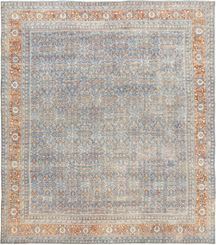 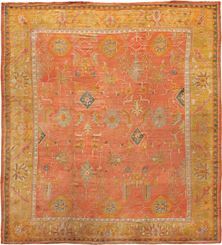 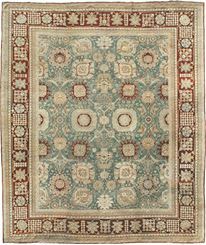 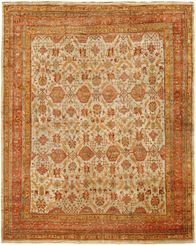 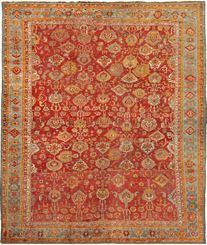 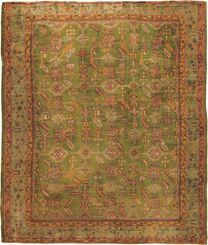 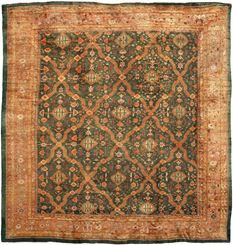 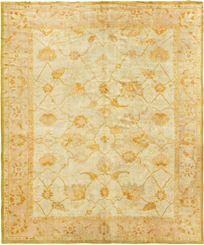 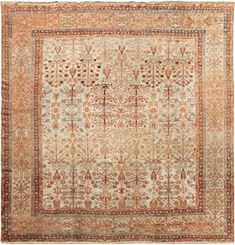 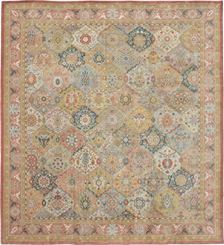 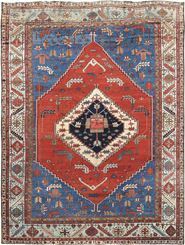 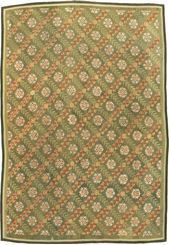 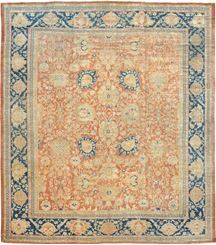 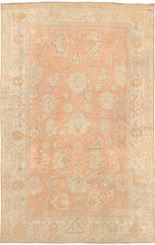 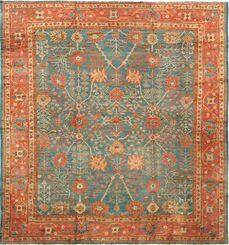 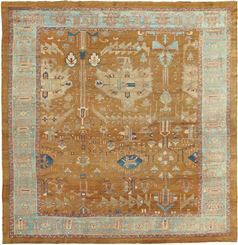 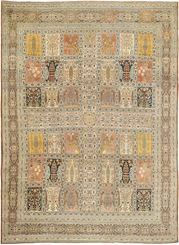 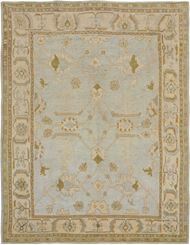 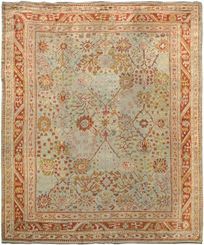 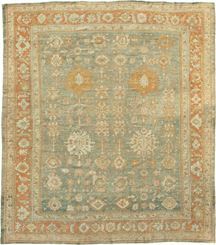 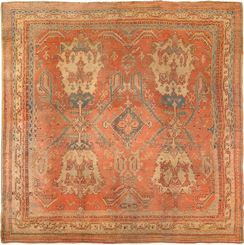 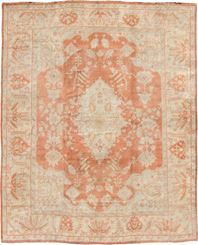 Various cities and provinces of Persia, India, Turkey, China, East Turkestan, and Europe were among the principal weaving centers for these unique handmade masterpieces. 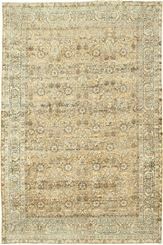 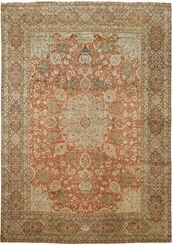 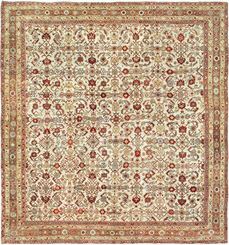 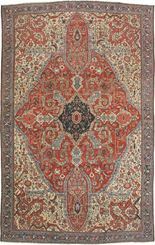 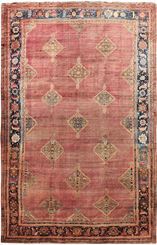 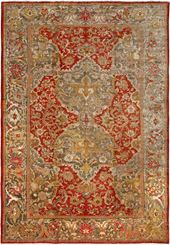 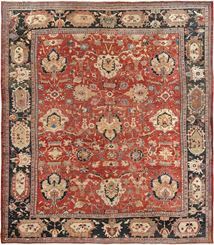 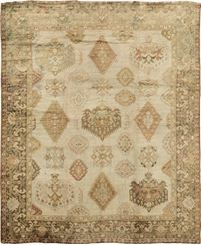 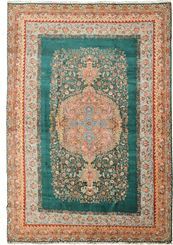 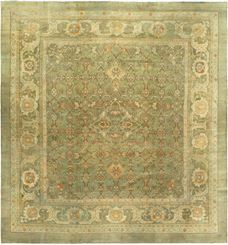 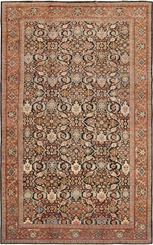 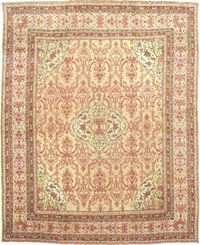 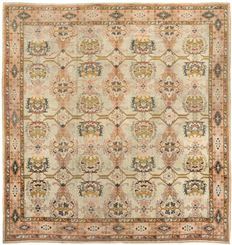 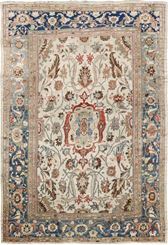 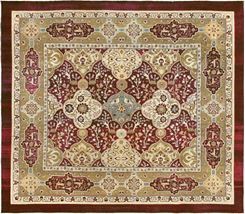 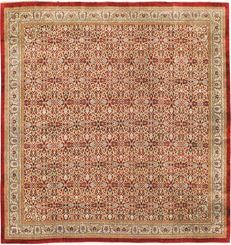 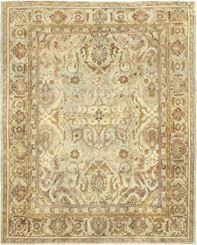 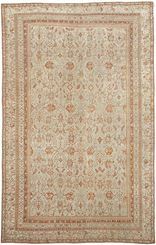 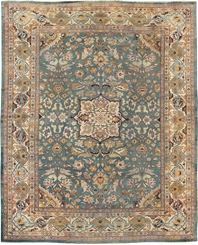 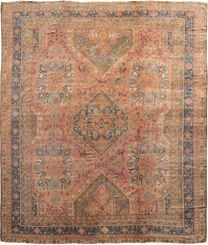 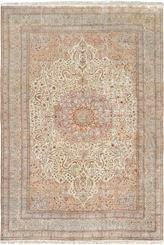 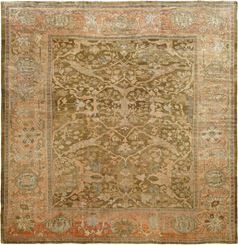 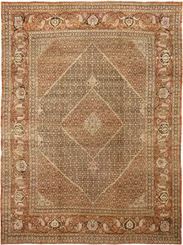 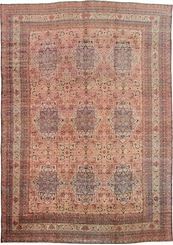 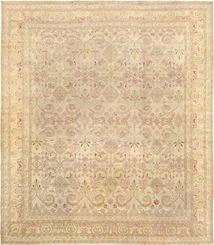 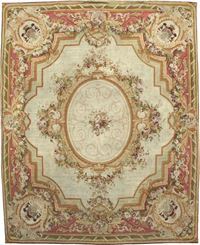 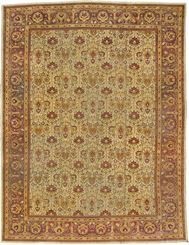 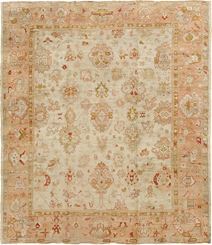 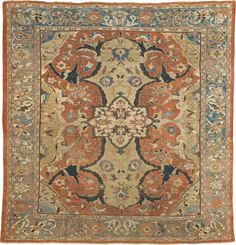 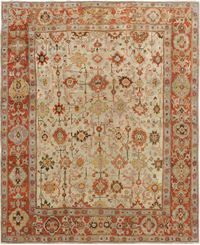 ANTIQUE AMRITSAR 16' 6" x 20' 9"
OLD KERMAN 16' 5" x 20' 6"
OLD KERMAN 16' 5" x 19' 8"
OLD NAIN 16' 4" x 26' 0"
ANTIQUE AUBUSSON 16' 3" x 18' 7"
ANTIQUE TABRIZ 15' 10" x 21' 0"
ANTIQUE HERIZ 15' 1" x 23' 5"
ANTIQUE TABRIZ 15' 1" x 20' 0"
ANTIQUE TABRIZ 15' 0" x 21' 3"
ANTIQUE AGRA 15' 0" x 21' 5"
ANTIQUE AMRITSAR 15' 0" x 19' 5"
ANTIQUE AGRA 15' 0" x 17' 6"
OLD CHINESE DECO 14'10" x 16'10"
ANTIQUE SERAPI 14' 9" x 22' 3"
ANTIQUE AUBUSSON 14' 9" x 17' 6"
ANTIQUE AGRA 14'10" x 20'9"
ANTIQUE BAKHTIARI 14' 6" x 19' 0"
ANTIQUE BAKHSHAYESH 14' 6" x 15' 6"
ANTIQUE SERAPI 14' 5" x 20' 0"
ANTIQUE TABRIZ 14' 4" x 18' 9"
ANTIQUE TABRIZ 14' 4" x 23' 6"
ANTIQUE CAMEL SARAB 14' 0" x 21' 6"
ANTIQUE AMRITSAR 13' 8" x 15' 6"
ANTIQUE CAMEL SARAB 13' 0" x 20' 0"
ANTIQUE TABRIZ 13' 0" x 18' 0"
ANTIQUE TABRIZ 13' 0" x 17' 9"
ANTIQUE AMRITSAR 13' 0" x 16' 0"
ANTIQUE AMRITSAR 13' 0" x 13' 7"
OLD SAVONNERIE 12' 8" x 13' 7"
OLD EUROPEAN SAVONNERIE 12' 8" x 22' 0"
ANTIQUE SAVONNERIE 12' 4" x 14' 0"
ANTIQUE HADJI JALILI TABRIZ 12' 0" x 16' 5"
ANTIQUE BAKHSHAYESH 12' 0" x 12' 3"
OLD KASHAN 12' 0" x 19' 0"
ANTIQUE SILK TURKISH 12'0" x 16'3"
ANTIQUE SAVONNERIE 12' 0" x 21' 7"
ANTIQUE SERAPI 12' 0" x 15' 7"
ANTIQUE BAKHSHAYESH 12' 0" x 15' 6"
ANTIQUE SAVONNERIE 12' 0" x 15' 7"
ANTIQUE AMRITSAR 12' 0" x 14' 4"
ANTIQUE AGRA 12' 0" x 10' 4"
ANTIQUE AGRA 11' 9" x 13' 10"
ANTIQUE INDIAN 11'10" x 23'5"
OLD CHINESE DECO 11'9" x 14'6"
OLD TABRIZ 11' 9" x 17' 2"
ANTIQUE AUBUSSON 11' 9" x 17' 2"